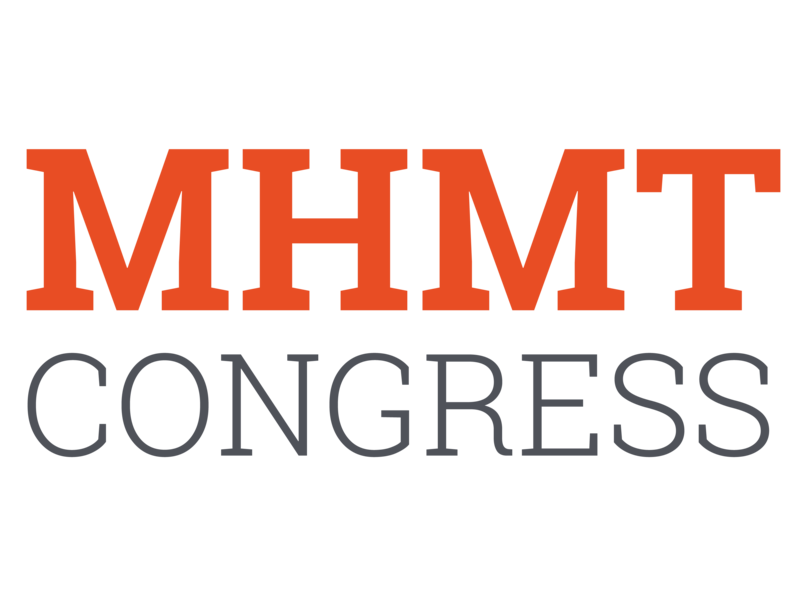 On behalf of the Organizing Committee of the 3rd World Congress on Momentum, Heat and Mass Transfer (MHMT'18), we would like to thank you for your participation and interest in the Congress! Shingo Ito, for the paper entitled: "Combustion of Cross Impinging Air-sheathed Spray Jets in Stagnation-Point Reverse Flow". Proceedings of the 3rd World Congress on Momentum, Heat and Mass Transfer (MHMT'18) are open acess. You can find them in the link below.